I decided to turn my recent interest in CNC milling into something useful. 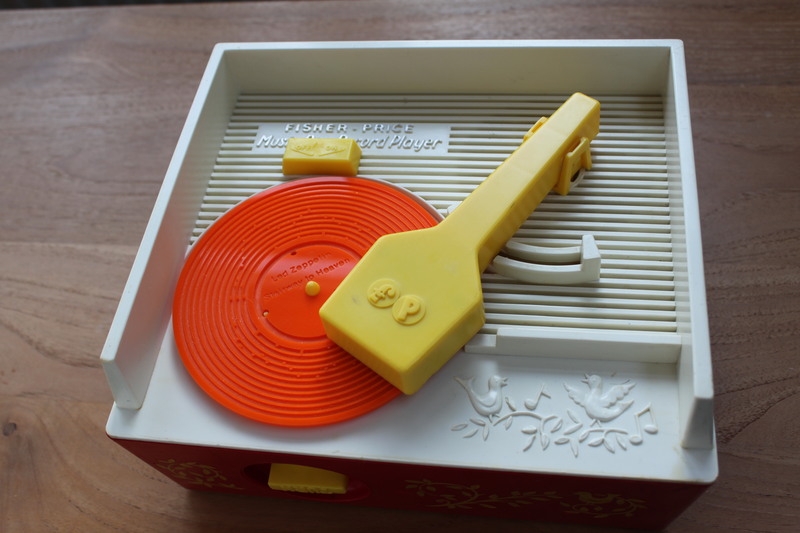 I was discussing with a colleague at work the old Fisher Price toy record player that everyone seemed to have as a kid. 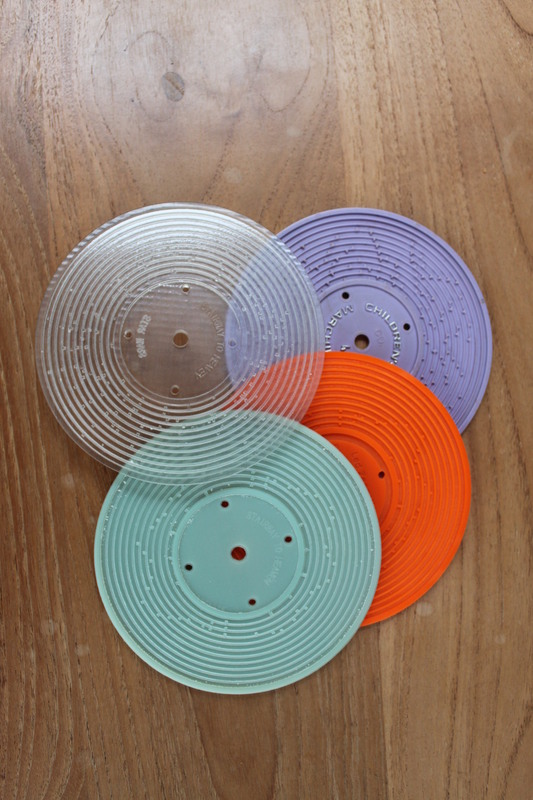 It dawned on me that it might be possible to reverse engineer the records and CNC mill or 3D print a new record. Whilst I didn’t quite manage to win the star prize, I did win a really nice home 3D printer – the UP. I just missed out on winning a laser cutter with that one, despite getting over 37,000 views. Nevermind. I ended up buying one anyway.